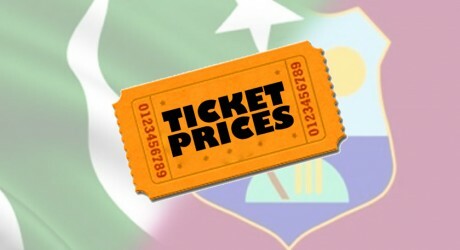 The PCB source said that people are waiting to buy the tickets for PSL 3 final in Karachi and it makes them believe if they reduce the prices of the tickets, more people will take interest to attend these matches. If you know that the prices of the tickets for the PSL 3 final is Rs.1000 for the general enclosure and the ticket price is Rs.12,000 for the VIP enclosure. The tickets for Pak-WI series will go on sale from 19 March and the viewers can get the tickets online and through the TCS courier company. The matches are scheduled to be played on 1st, 2nd and 3rd April.